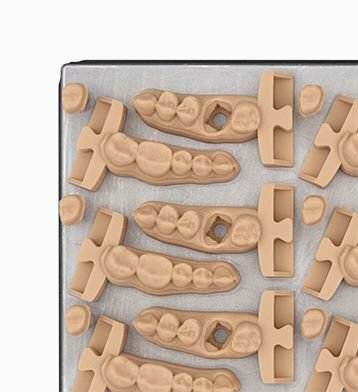 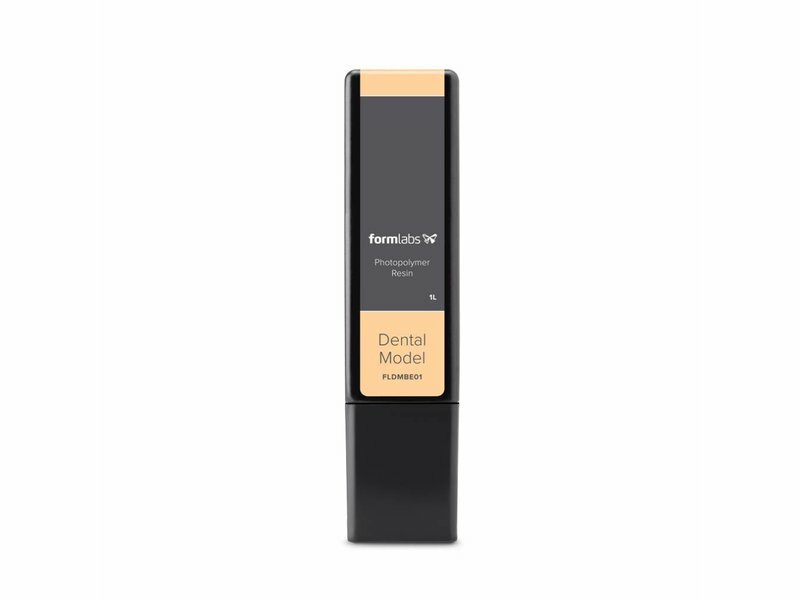 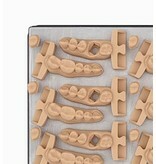 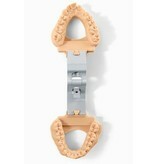 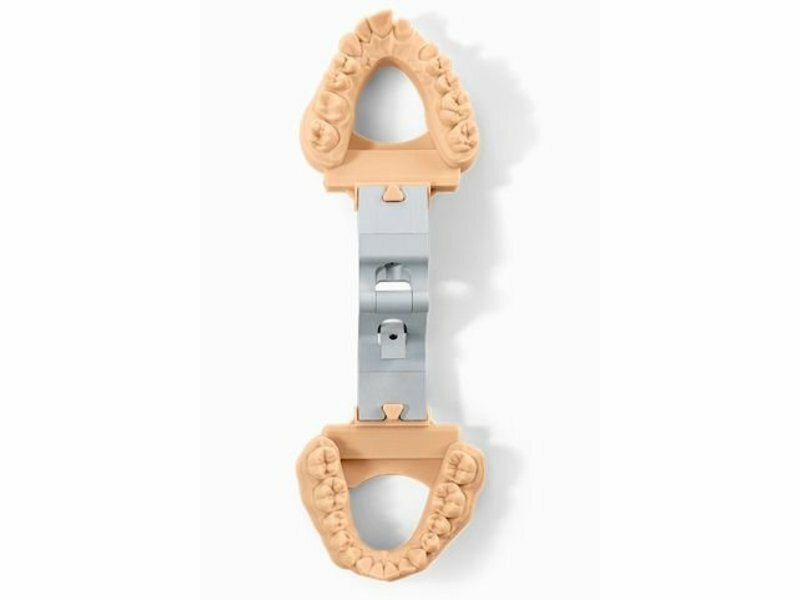 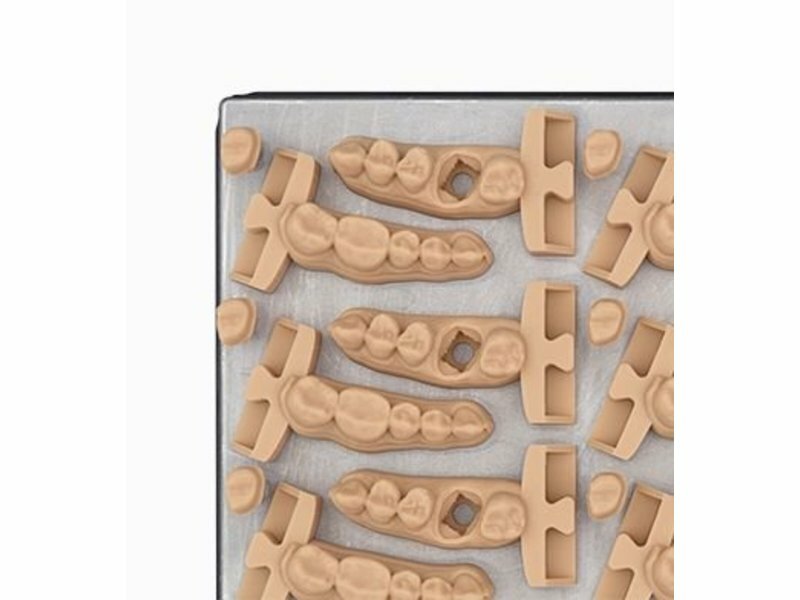 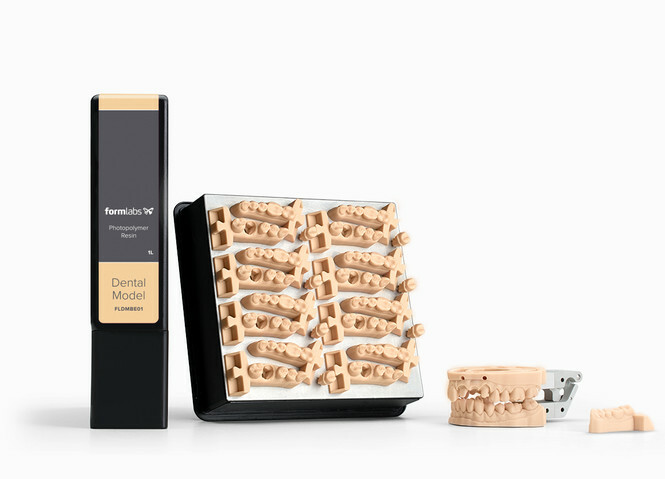 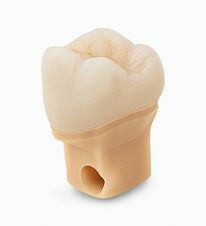 Designed for crown and bridge models with removable dies, Dental Model Resin is a high-precision, high-accuracy resin. 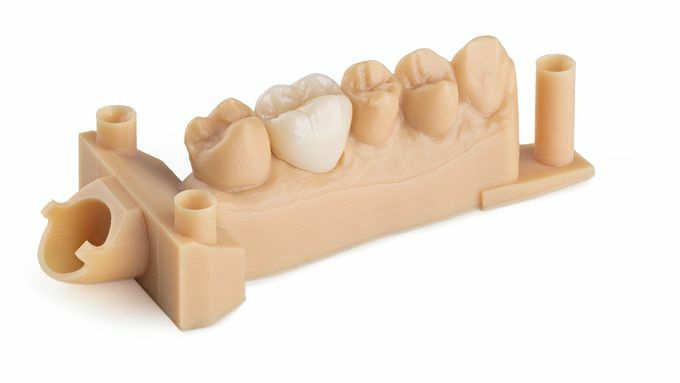 Designed for crown and bridge models with removable dies, Dental Model Resin is a high-precision, high-accuracy resin. 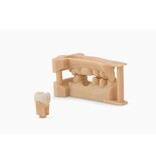 Print crisp margins and contacts within ± 35 microns, and removable dies with consistently tight fit. 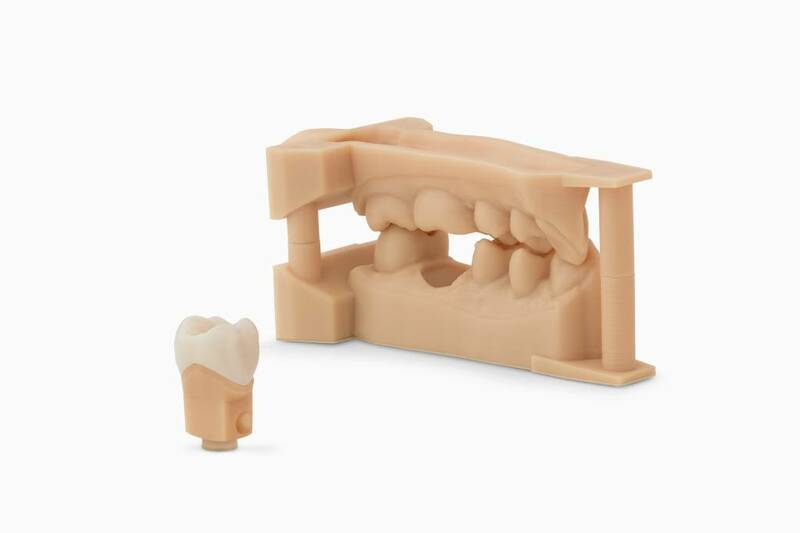 A smooth, matte surface finish and color similar to gypsum make it easy to switch from analog to digital model production. 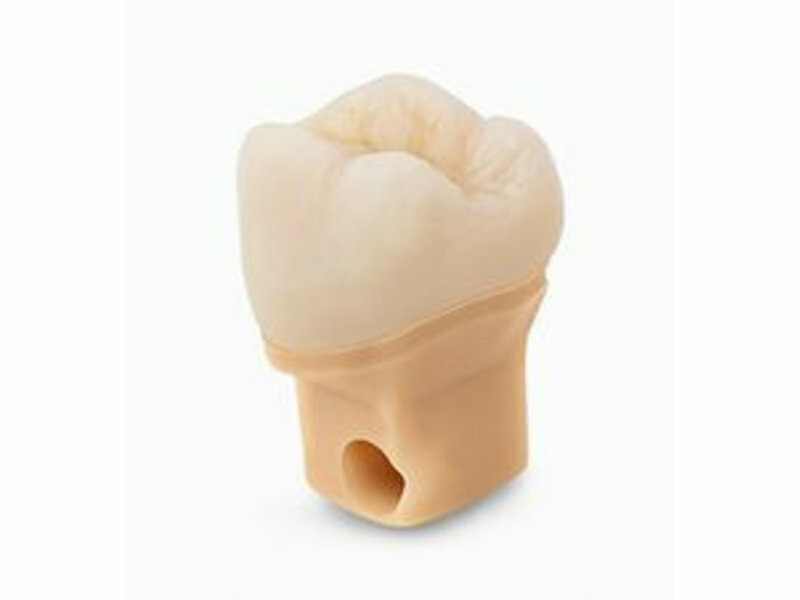 An in-depth accuracy study established the precision and accuracy performance of Dental Model Resin. 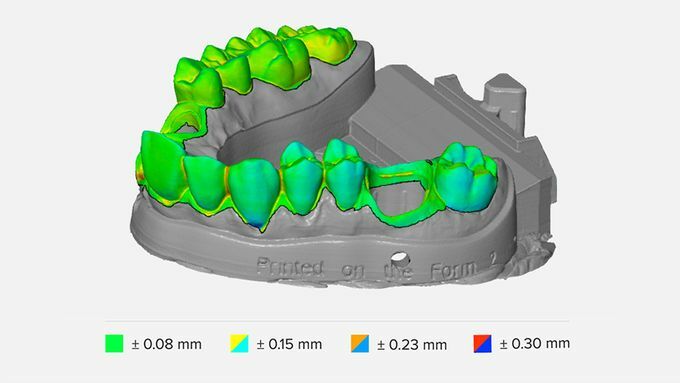 Margins, die surfaces, and contact points were found to be accurate within ± 35 microns of the digital model over 80 percent of surface points when printed on 25 micron print settings. 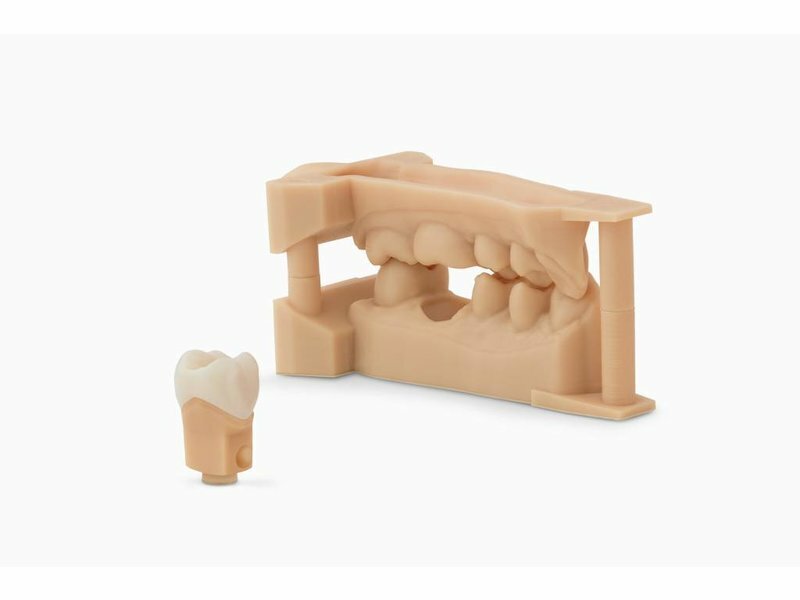 Global accuracy across a full arch was found to be within ± 100 microns over 80 percent of the surfaces when printed at 25 or 50 microns.